Shawn B. is drinking an Oktoberfest by Goose Island Beer Co.
Marcos A. is drinking an Oktoberfest by Goose Island Beer Co.
Juan S. is drinking an Oktoberfest by Goose Island Beer Co.
Earned the Hopped Down (Level 2) badge! Earned the Photogenic Brew (Level 5) badge! Earned the 99 Bottles (Level 4) badge! Jeff M. is drinking an Oktoberfest by Goose Island Beer Co.
Alessandro A. is drinking an Oktoberfest by Goose Island Beer Co.
Sweet ale with small herbal and spicey touch. Rogério S. is drinking an Oktoberfest by Goose Island Beer Co.
Johnny P. is drinking an Oktoberfest by Goose Island Beer Co.
Earned the Take It Easy badge! Earned the Oktoberfest badge! 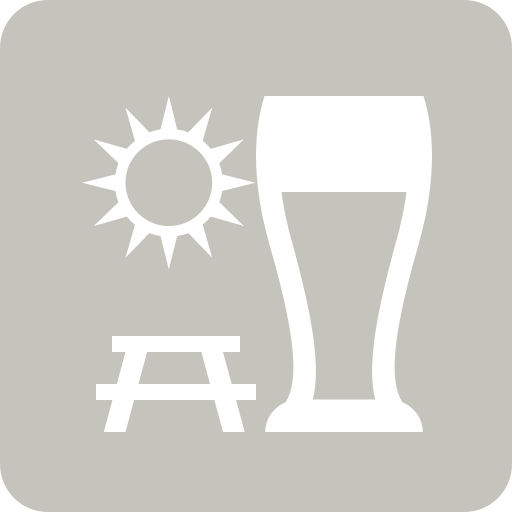 Chris F. is drinking an Oktoberfest by Goose Island Beer Co.
Zach T. is drinking an Oktoberfest by Goose Island Beer Co.
Jose E. is drinking an Oktoberfest by Goose Island Beer Co. at Cucapá Brewing Co.
Earned the Middle of the Road (Level 48) badge! Earned the 99 Bottles (Level 34) badge! Gary G. is drinking an Oktoberfest by Goose Island Beer Co.
Oktoberfest (2018) Goose Island Beer Co.
Oktoberfest (2017) Goose Island Beer Co.
Oktoberfest (2016) Goose Island Beer Co.
Oktoberfest (2015) Goose Island Beer Co.